Log Summarizer is a tool designed to reduce the burden of the review of your SAS log. It can be used to extract the most important information (ERRORs, WARNINGs, and specific NOTEs), while preserving section indicators, statement sequence, original line numbers and message text. The Log Manager package is a lightweight addition to any SAS program eliminating the need for macro error and symbol resolution trace with no loss of SAS log content. 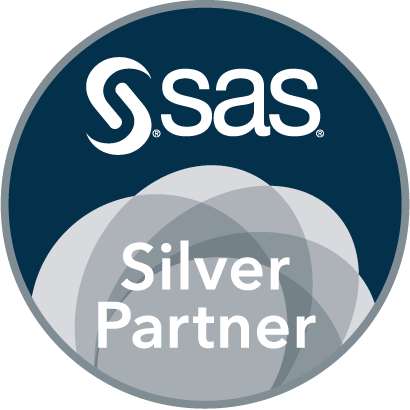 Validating a SAS program can be a tedious task, especially when you have to check hundreds and possibly thousands of lines of code in a SAS log file. CHECKLOG is a utility program that is designed to assist you in this task of checking SAS log files. Errors? "I never get errors!" Warnings? "I never bother to read them, my program still runs." Notes? "Who needs them?" This paper, is based on the belief that debugging your programs is not only necessary, but also a good way to gain insight into how SAS works. Are you just learning to write MACROS? Are you baffled by when to use single quotes and double quotes - or one inside the other? Are you confused by when to use statements such as DO versus %DO? Want to know the difference between a GLOBAL and LOCAL Macro variable? Read this article ! BeOptimized SPRL is owned by Christophe Kabacinski, a former SAS consultant who worked 8 years at the SAS Institute. We are based in Brussels and you can reach us using the following contact information.